Florence has to be one my favorite cities in Italy. After all, it’s home to some incredible cultural treasures, like the statue of David, The Duomo Basilica, and the Ponte Vecchio bridge. 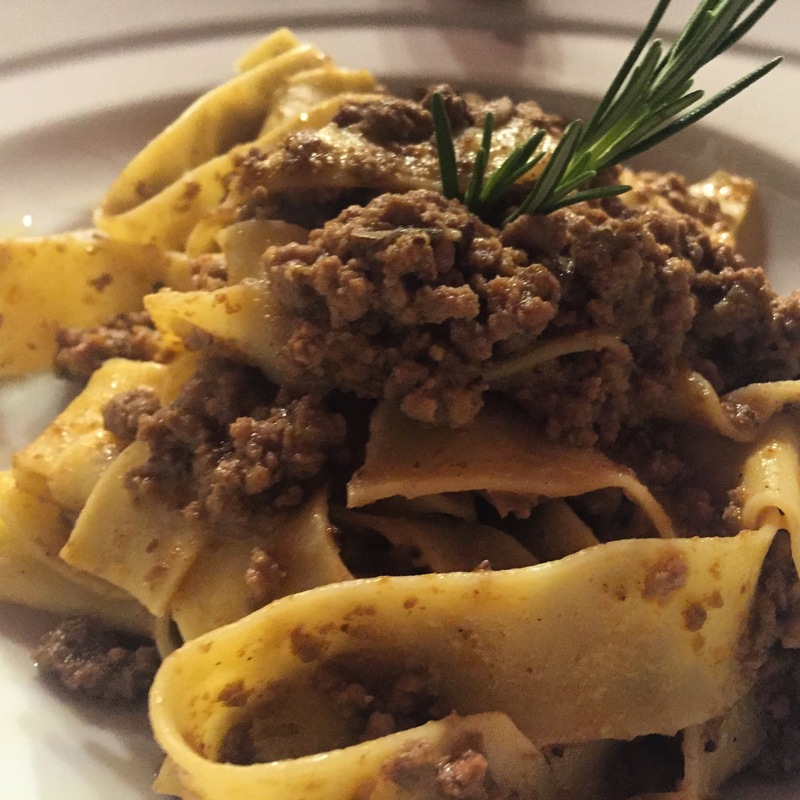 But, beyond the art and culture, Florence offers so much more – like the cuisine. In fact, my favorite things in Florence arrive on a plate. Maybe it’s because the Tuscan food and wine is so cheap, clean, and fresh. Or, maybe its the magic that happens when the breathtaking atmosphere combines with the amazing food. I don’t know. I just love this town! Florence doesn’t feel big and urban like Rome, neither does it feel small like Capri or Sorento. Instead, Florence has the best of both worlds: It occupies lots of land, but the actual size of the town is manageable. And wide-open spaces aren’t far away at all – the vino fields of Tuscany are nearby, and the countryside is just around the corner. Maybe I relate to Florence because I grew up poor and come from a small town so I notice the similarities. In fact, my goal is to come back to Florence for three months to live here. That way, I can see everything on the edge of Florence to better understand my passion for this amazing place. 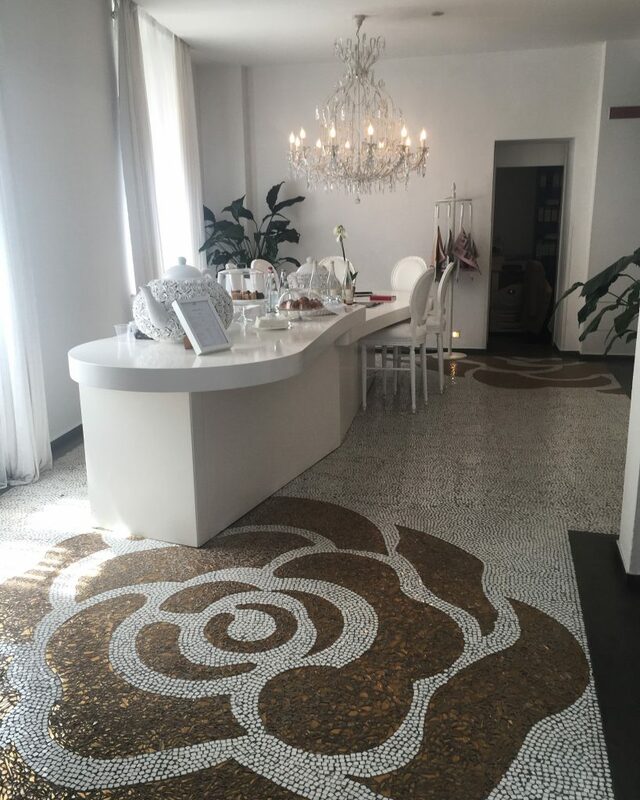 I started my tour at the Home Hotel on the edge of the Arno River about a 10-minute walk from the center of town. This is a boutique hotel with plenty of style and class. It boasts crystal chandeliers, white-on-white decor, and plenty of charm. The staff was very helpful and accommodating with a welcome drink and some pupus. This isn’t your usual “big name” hotel, but it’s one of my favorite boutique hotels. At less then $130 US dollars per night, it was definitely a score! If you visit the place, check out the roof top at sunset and let me know what you think. When we arrived, I asked the front desk attendant where she likes to eat when she celebrates a special occasion. With no hesitation she told me, “La Pentola ell’oro about a 10 minute walk and NO tourists.” I told her I would take her recommendation for lunch, thank you very much! Apparently, Tuscany and Florence are known for their Florentine-style steaks,so it’s actually better to eat them rare or even raw. She went on to tell me they are known by the locals for their rare steaks and hand-made pastas. As I write this, I find myself salivating just thinking about this place, and its only been three days since my last visit! We started with the restaurant’s signature croutons or Bruschetta suggested by our host and waiter. And, I must say – I’ve never had anything like it. The first was sauteed fungi with a thin slice of Lardo on top. It was so incredible I swear I orgasmed and peed a little! But, diet-conscious readers beware – the Lardo is a cured, pig fat that could probably put you in cardiac arrest if you ate a whole order. We then ordered some different pastas for the table, like hand-made fettuccini with wild boar and prosciutto and cheese over pasta. The pimp of all steaks had to be the medium-rare T-bone on a platter with roasted potatoes and Tuscan-style vegetables. It was so incredible the table gasped with excitement. We were like kids who were just introduced to candy. Our lunch was so delicious that we made our way back for dinner. Reservation for six in the wine cellar, please! To celebrate our return, we popped a nice, 20-Euro Tuscan wine that tasted like the best $100 bottle you’ll get in the U.S. For dinner, we shared two soups, a Tuscan tomato bread soup and black cabbage soup. I’ve never had anything like this before, and this was my third time here! 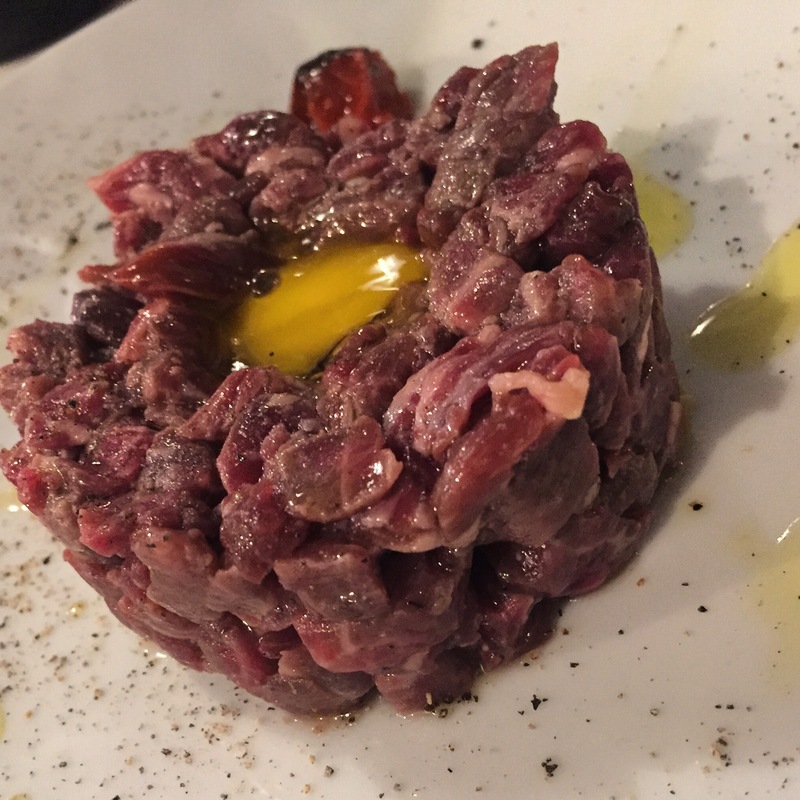 Next, Sarivo brought us a Tuscan meat tartare with quail egg. Typically, I would have my tartare on the well-grinded side, so this was a new adventure for me. It was one of many “firsts” on this day, and I have to say I was loving it! I would describe it as clean and fresh, with a unique, but not necessarily “meaty” taste. We ended our dinner with some gelato, Tuscan pie, and a shot of Limoncello. And, by then, we realized it was time to tap out and reflect on the night. I love finding these hidden gems of places to eat. Even though the outside wasn’t inviting, the decor inside comfortable and old school. This was Italian comfort food at its best. 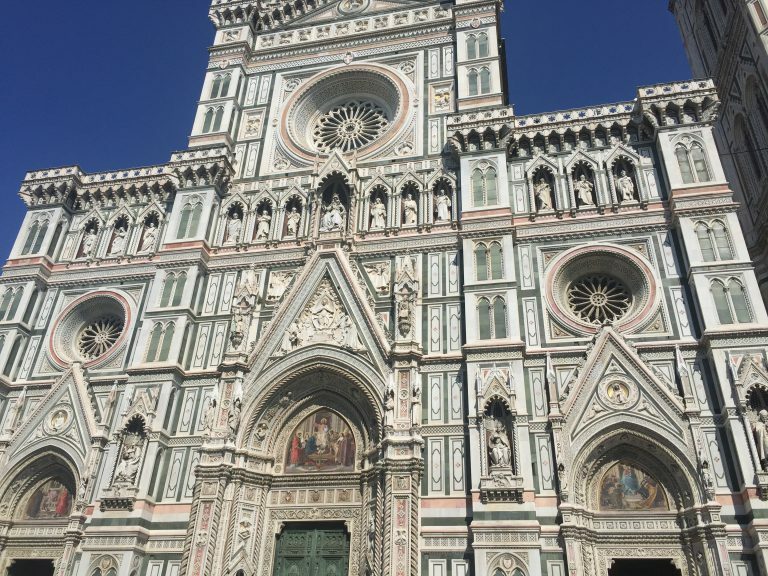 If you visit Florence, the statue of David and the the Duomo Basilica are must-see venues,of course! And, make sure you add a visit to the vineyards of Tuscany to round-out your visit. But, do yourself a favor and indulge in the city’s amazing cuisine – it’s the main reason I visit over and over again. Need more tips on travel to Florence or Tuscany? 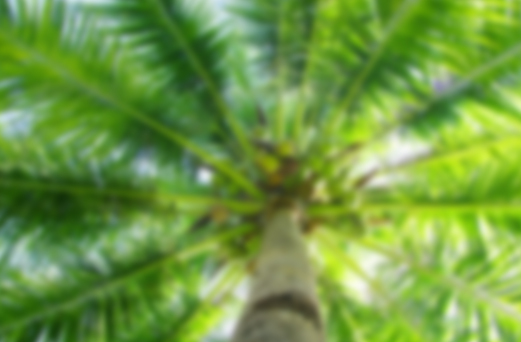 Email me – I would love to help you set up your trip!